Despite having a slide and a plane, we’ve realised that most of us still come to work at 9 and go home at 6. Is having a cool office all there is to work life balance? 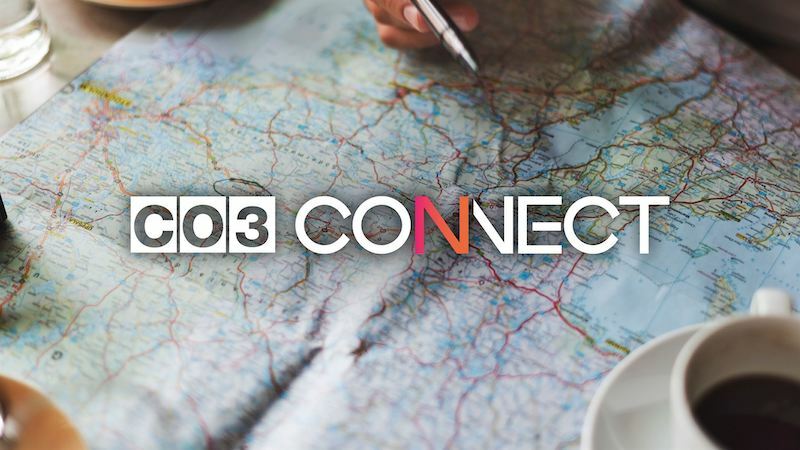 More than the space, we want CO3 to BE.LIVEABLE, a place where we can be productive, have access to daily needs and higher pursuits, and more importantly, find self-fulfilment in every day. CO3 BELIVEABLE is our work space ecosystem comprised of 7 Key Aspects. What’s the best part? 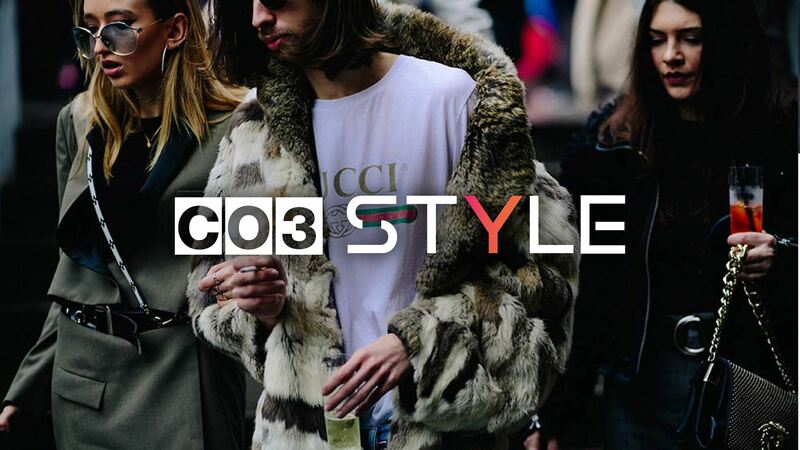 With the CO3 C-Points, forget having to touch your cash to enjoy it all! 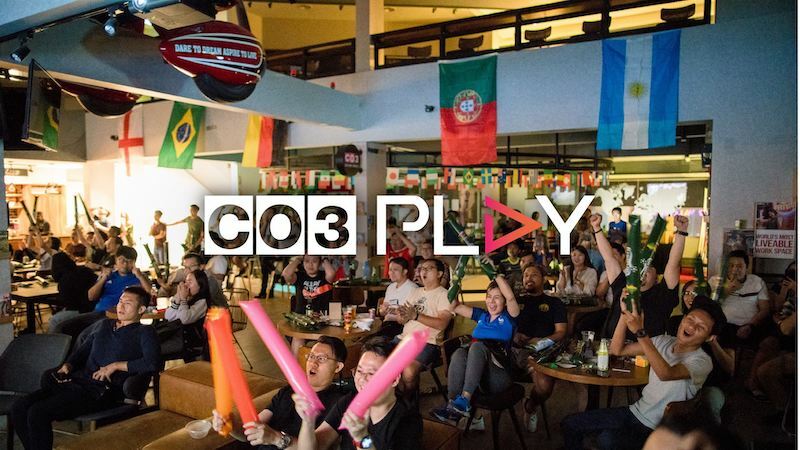 Whether it’s pool parties to wine tastings, or even a random 666-km road trip, to simple board game nights, CO3 PLAY curates the best of events and experiences to bring people together. Creating shared memories and genuine connections as the basis for true collaboration. Events from just 100 C-Points. 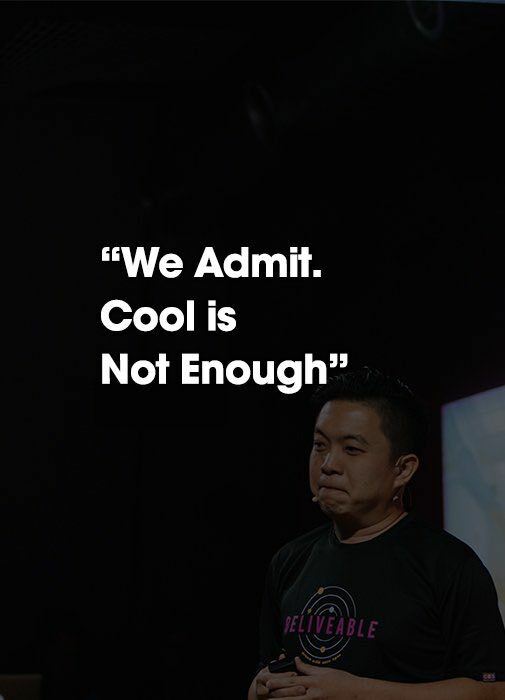 ‘A Bold Attempt is a Half Success’ – Exploration begins in challenging our limits, with a community of equally driven individuals, and it all starts with scuba diving as we strive to go higher, and dive deeper in everything we do. 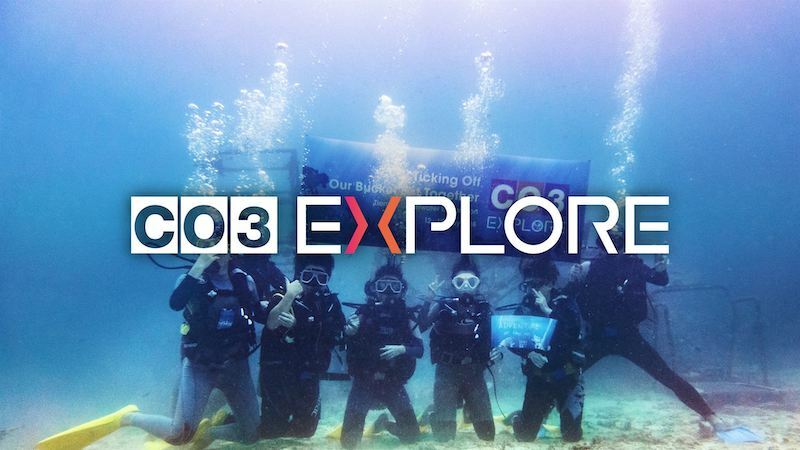 CO3 dive trips from just 2,000 C-Points. 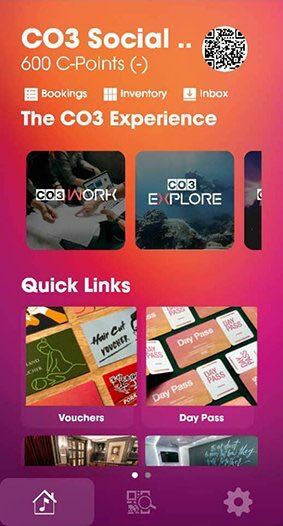 Gain access to a network of pioneers and enablers, talents and employers, startups and investors, creators to think tanks, and more – an accessible, ever-ready pool of resources to make meaningful impacts on the world. Food has across cultures and time, become the very thing which brings people together. 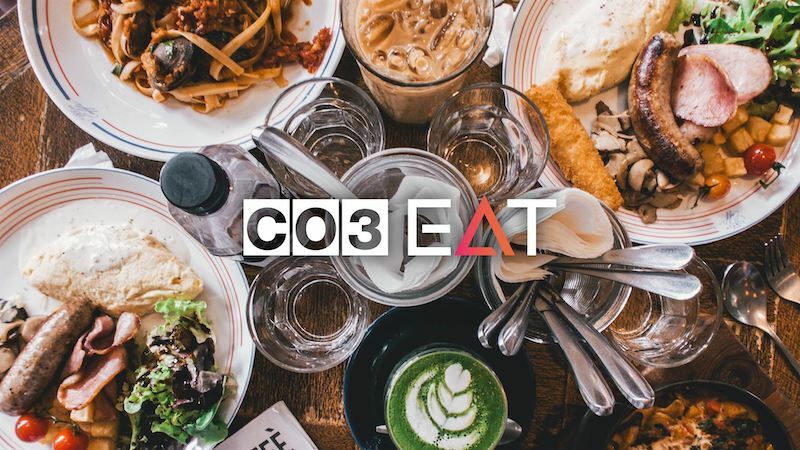 CO3 EAT creates a sharing culture starting from the stomach, all on top of providing the best of daily nourishment. 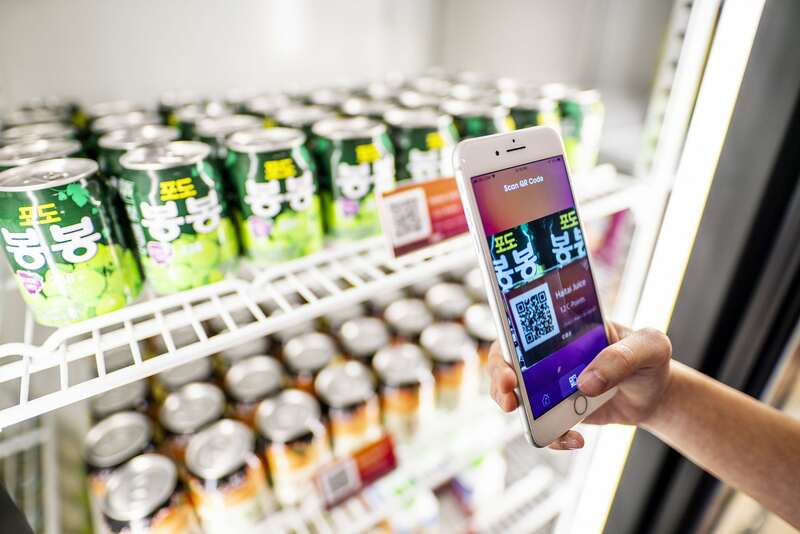 Food & beverages from just 2 C-Points. Forget the hassle and cost of buying, keeping, cleaning, maintaining, while being able to exude the image and lifestyle you need, this is the future way of life in style within a sharing economy. Apparels & wearables from just 150 C-Points. Have a car that sits in the parking lot all day? Why not share it with fellow coworkers who many need it! Need a car? You no longer have to buy one now! 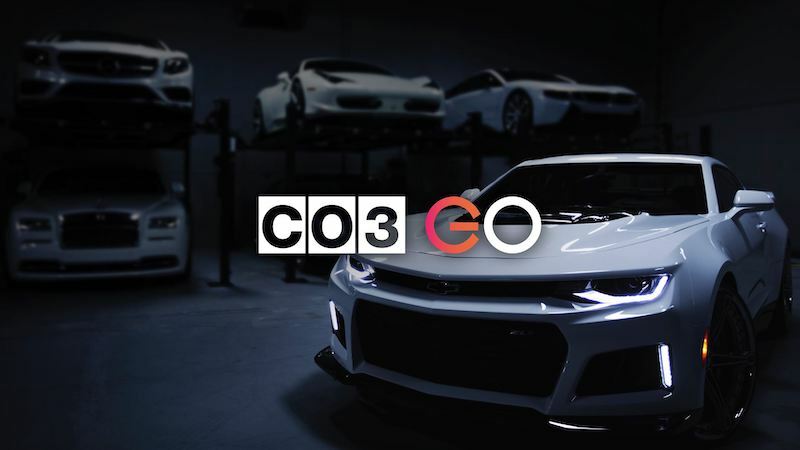 CO3 GO is extending the sharing culture to how we get around. Co-own cars from just 100 C-Points. Whether it’s for a night or two visiting from out of town, or a couple of weeks in transitioning to the city. CO3 SLEEP is accommodation aimed to provide better-than-basic lodging in the future of lodging where ownership is inconsequential. CO3 SLEEP Smart Pods - Providing better-than-basic accommodation. 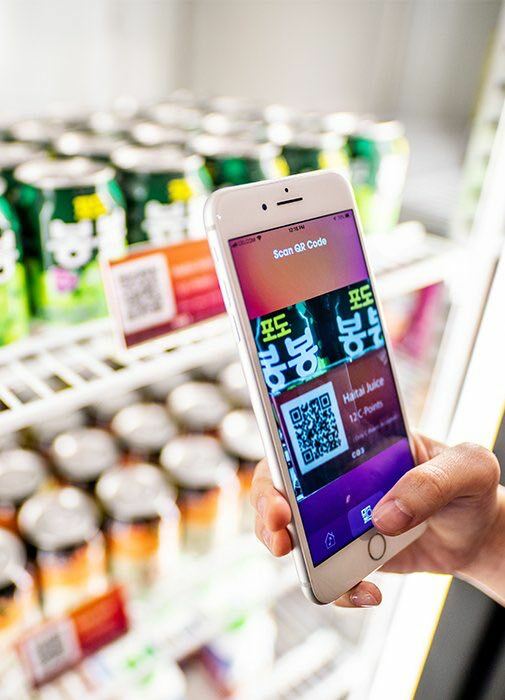 CO3 C-Points is the CO3 currency that can be used for everything we need, from booking meeting rooms to buying a drink at the Honor Grocer (no cashier, no CCTV, just Trust).